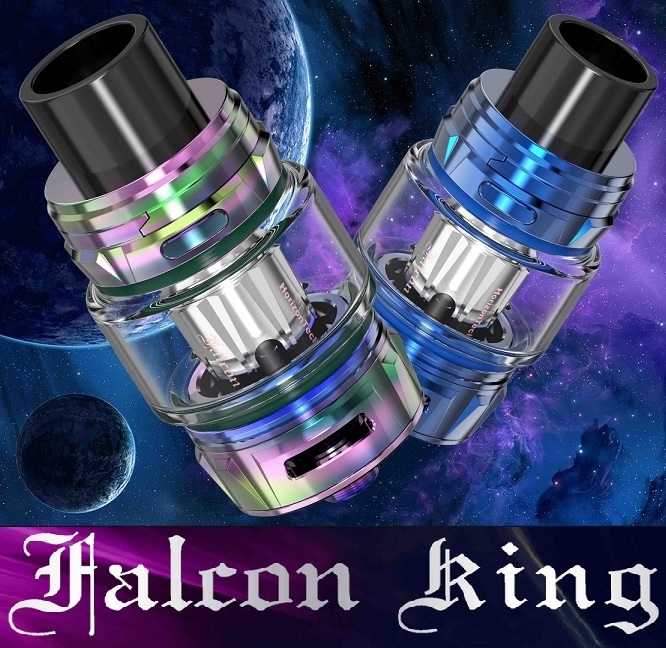 The Falcon King sub-ohm tank is the perfectly upgraded version of the Falcon Tank. 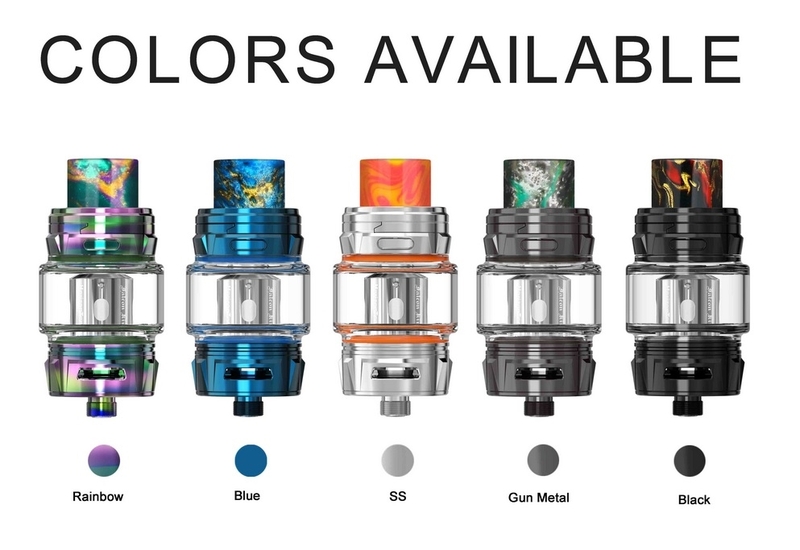 After a push of the button, the lid pops open instantly and tank is ready for refilling. No need to slide the lid with your hand. The Falcon King has a capacity of up to 6mL - large enough to meet your normal vaping needs. 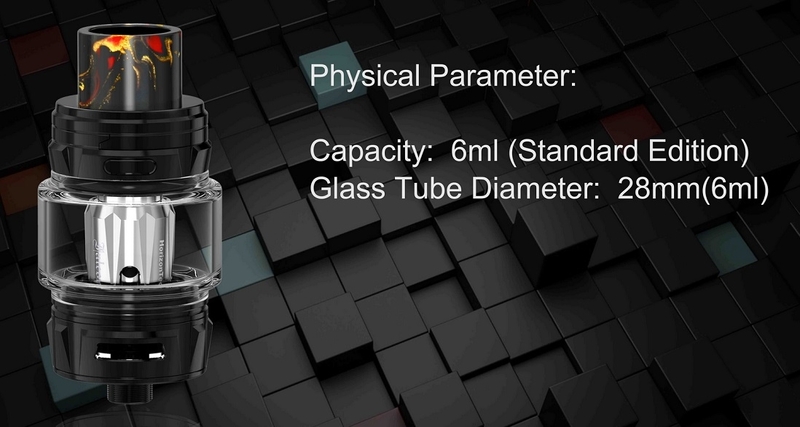 This tank has a smoother airflow, more vapor production, better flavour and longer lifespan with the new M1+ and/or M-Dual coil.